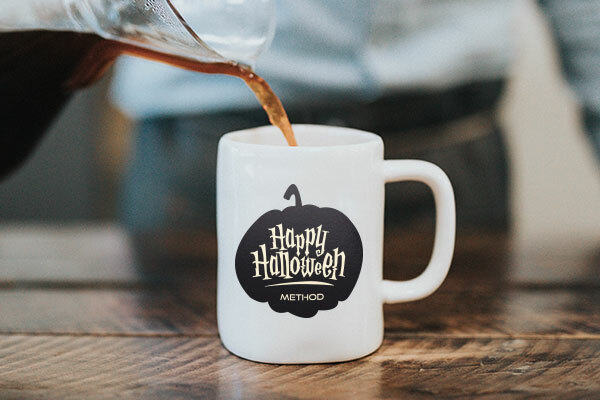 Halloween is nearing and we always get super excited, unfortunately, we tend to only get excited a few days before it happens and then scramble to put together an office or house party. 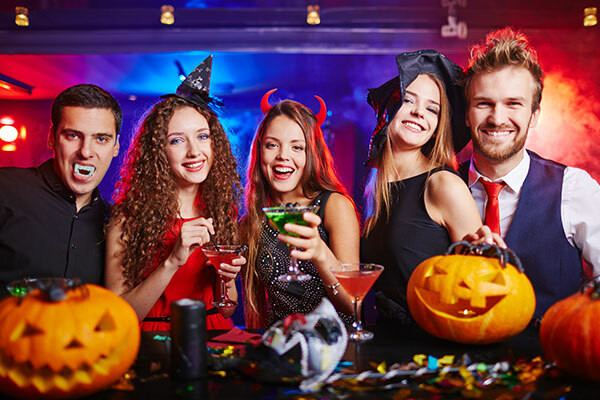 This year it is okay to forget about Halloween because we can help you with some last-minute party planning, and some even better ideas if you have some more time. The best part of any party planning is the decorating. Depending on which theme you choose you will need to get some appropriate items to place around. Dollar stores tend to have more than you need, but if you are looking to really impress party-goers then you may want to look into some custom decals for the floor and wall, they are sure to add a personal touch to any gathering. Alternatively, you can decorate mugs with themed custom stickers or drinking glasses with custom temporary tattoos. 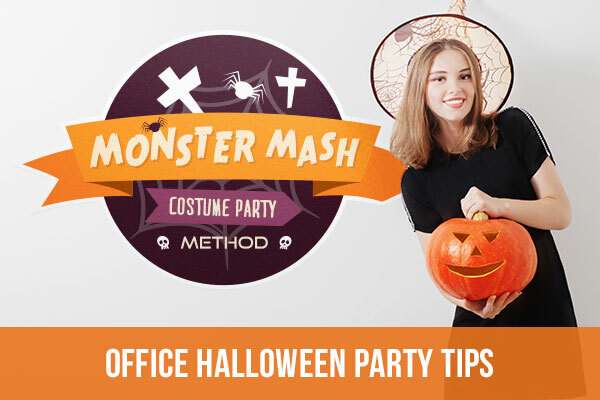 No Halloween party is complete without games, and party games can be great team building exercises as well. 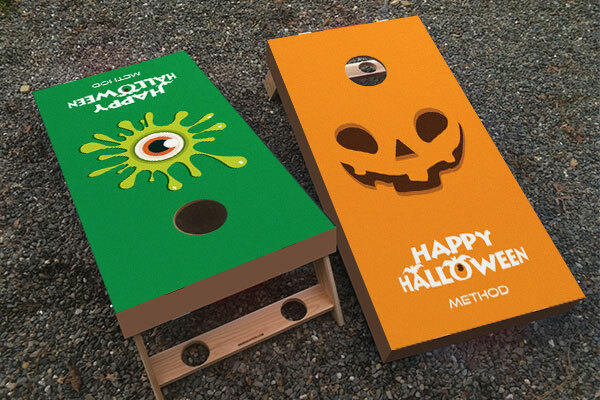 You can easily create a “Candy Corn-Hole” game or stick the name on the tombstone using decals. Of course, there are many variations of stick the name on the tombstone; stick the brain on the zombie, place the face on the faceless old woman who lives under the stairs, etc. These games are easy to create and fun to play, they will not only give time for people to unwind but also aid in team building. Pop-up photo booths always draw a crowd and are a great excuse to get silly. 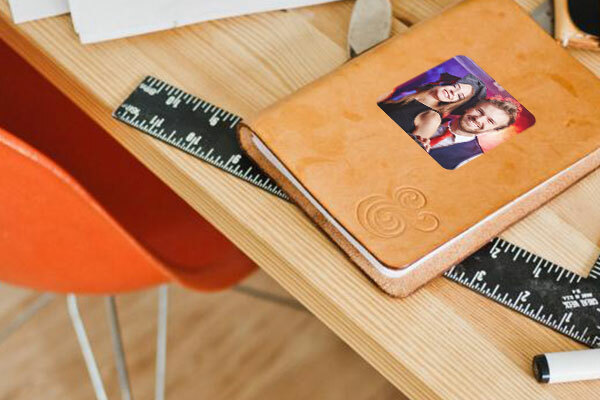 You can set up a stationary phone or iPad to take photos with some fun accessories nearby and then turn those photos into custom photo stickers. Photobooths are a great way to commemorate any party and all the hard work that went into planning it.